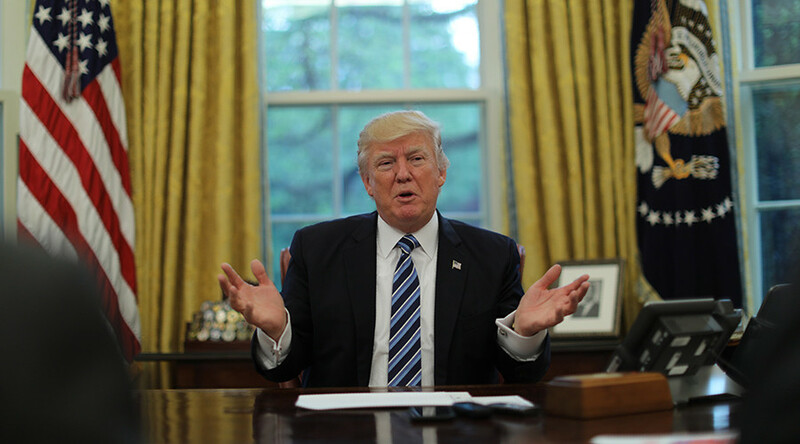 President Donald Trump lashed out at Attorney General Jeff Sessions, criticizing his decision to let the inspector general, who can’t prosecute, handle the investigation into alleged FBI surveillance abuses. 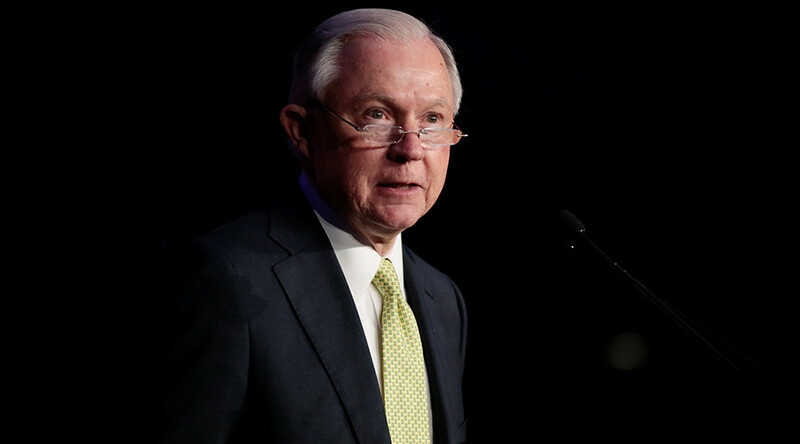 Sessions said on Tuesday that the internal watchdog at the Department of Justice (DOJ) would be assessing allegations of FBI abuse. Allegations that the FBI used biased evidence emerged in January when the ‘Nunes’ memo was published by the House Intelligence Committee despite opposition from Democrats and the FBI. The four-page memo alleges the FBI abused its surveillance remit. It claims that the FISA warrant to spy on Trump adviser Carter Page was granted and then renewed based on information from a dossier paid for by the Hillary Clinton campaign. The so-called Steele dossier “formed an essential part” of the FISA probable cause order obtained by the FBI from the Foreign Intelligence Surveillance Court on October 21, 2016. 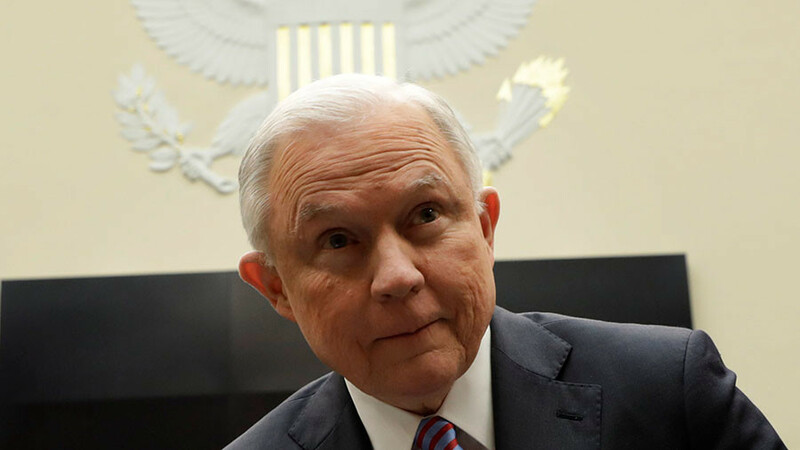 The non-partisan Office of the Inspector General is responsible for conducting investigations into DOJ employees but does not have the power to prosecute. Labelled ‘an Obama guy’ by Trump in a tweet, Horowitz was appointed by the then-President in 2012. He is overseeing a DOJ investigation into how the FBI handled the Clinton email probe. It is expected that Horowitz will look specifically at why it took former FBI deputy director Andrew McCabe three weeks to act upon a request to examine Hillary Clinton’s emails, which came to light late in the 2016 election campaign. 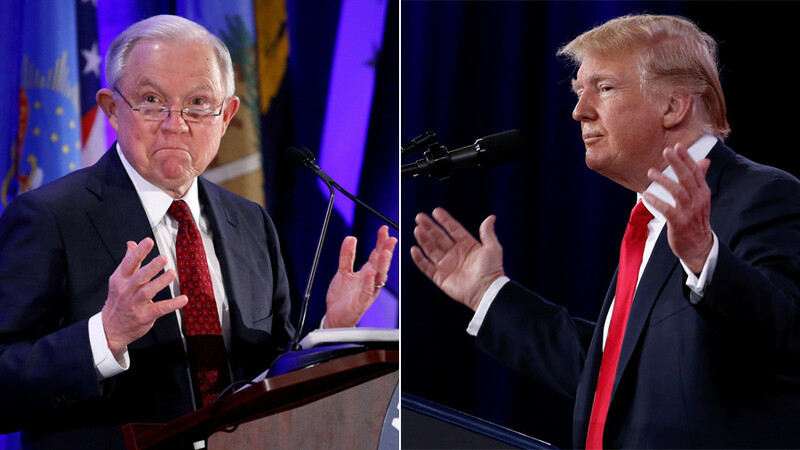 This is not the first time that Trump has publicly rebuked Sessions. 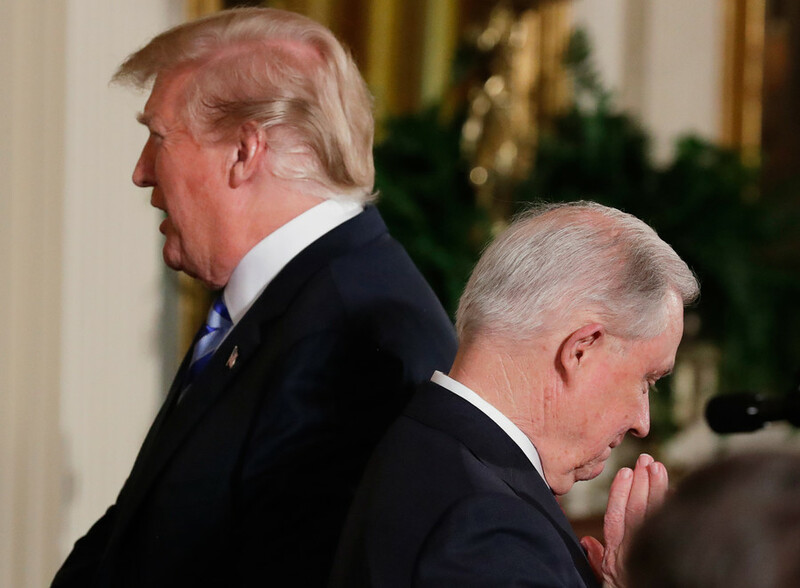 Trump’s hostility stems from Sessions’ decision to recuse himself from the Justice Department’s investigation into Russian interference in the 2016 election. 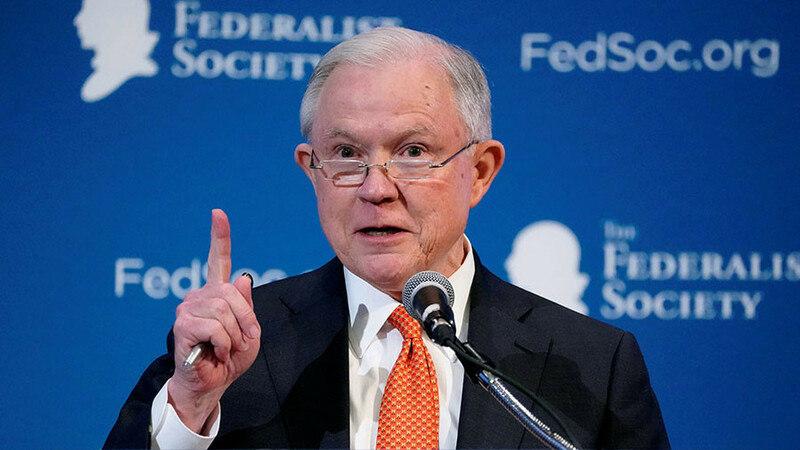 “Sessions should have never recused himself, and if he was going to recuse himself, he should have told me before he took the job and I would have picked somebody else...It’s extremely unfair – and that’s a mild word – to the President,” Trump said in a New York Times interview last year.